“Milwaukee Electronics already has strong electronics contract manufacturing capabilities in both Tecate, Mexico and along the US west coast, so it makes sense to increase our sales activity in the Southwest.” said Rick Cummings, Milwaukee Electronics’ VP Sales. 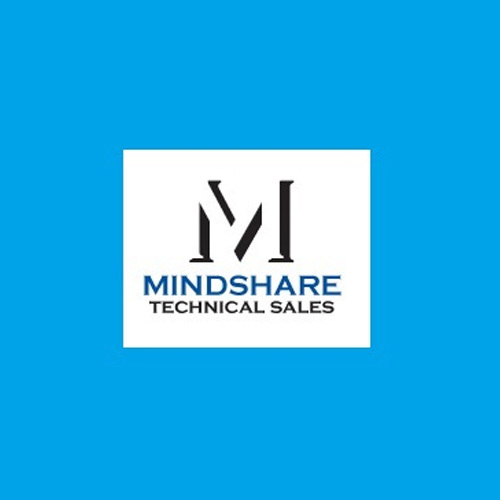 Mindshare Technical Sales is a new manufacturer’s representative firm which covers Southern Nevada, Arizona, New Mexico and West Texas. 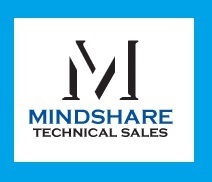 Headquartered in Scottsdale, AZ, Mindshare Technical Sales has more than a decade of experience serving this market and should complement Dave Corry’s activities by providing a cost effective approach to increasing our feet on the street,” he added.